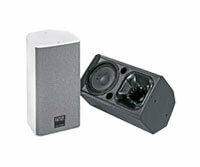 The CA series consists of compact, passive full-range, high-performance speakers of various performance categories. 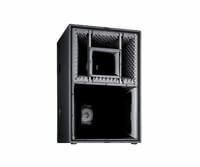 In the mid-high range, all systems have rotatable horn-driver combinations with a defined dispersion pattern, thereby guaranteeing a homogeneous distribution of sound. Can be used variably in many applications. 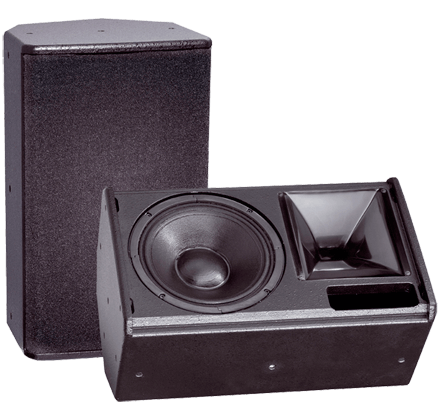 Outstanding acoustic properties are achieved with carefully developed compensation and linearisation filters in the crossover. Elaborate all-pass filters perfect the phase response and group delay. 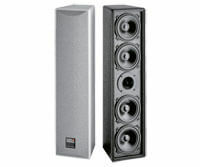 The result is a barely noticeable transition from the direct emitter to the horn driver and a homogeneous progression of dispersion at all dispersion levels. Impressive sound quality everywhere! 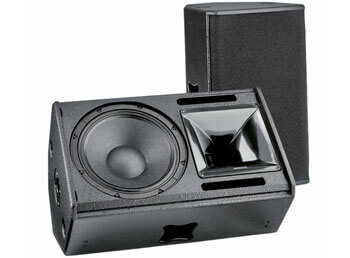 Depending on the model, the CA series is very well-suited for use at short or medium audience distances. 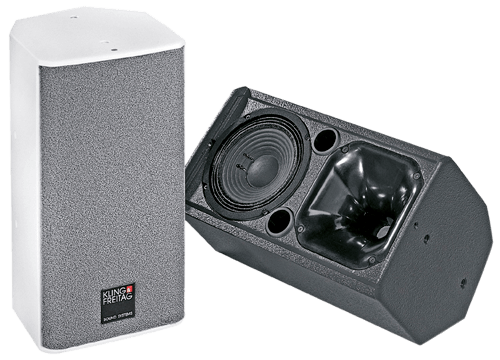 A well thought-out enclosure design and functional accessories enable flexible use in the widest range of PA sound requirements. 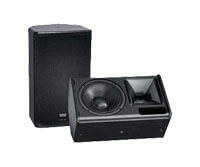 The enclosures are equipped either as standard units or, in the case of option “M”, with a monitor angle. 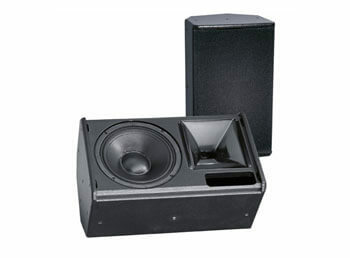 Practical advantages for everyday sound reinforcement. Additionally, it is possible to create monitor pairs (horn to horn) by using the option ‘AS’ (axial symmetry). 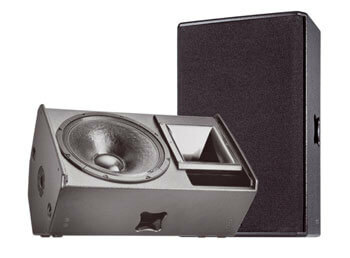 Sound experts value the axially symmetrical arrangement when using them as vocal monitors on stage. The higher concentration in the mid-range area and optimisation of the phase relationship make the key difference. Sounds good! 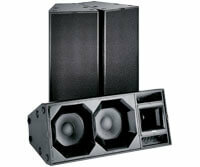 All models of the CA series can also be used without additional system electronics. 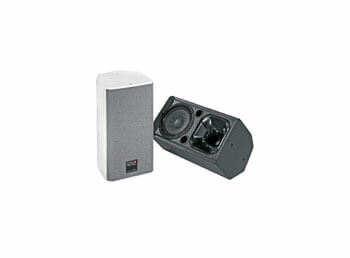 With the K&F PLM+ and D series SystemAmps or the Lab.gruppen IPD 2400, there are optimal components available to control the CA series and they are applied for the active multi-way mode with K&F subwoofers. What more do you want?